A strike this summer at a major mine in Goderich, Ont., and other supply issues are driving up prices this year, and contractors say they're feeling ground down by the increase. "The prices have skyrocketed this autumn and there is no sign of them going down. If anything they are going to keep climbing," said Kent Peddie, owner of Precision Snow Removal in Ottawa. The industry expected price hikes because of the supply problems, but they didn't see them rising this much, he said. "Once the contracts are signed, we are bound by them," he said. Peddie's company already tries to limit salt use for environmental reasons, but he said there is only so far they can go. This season's early arrival of snow and ice is also driving up costs. Prices for snow clearing could rise next year if salt prices stay high, Peddie said. 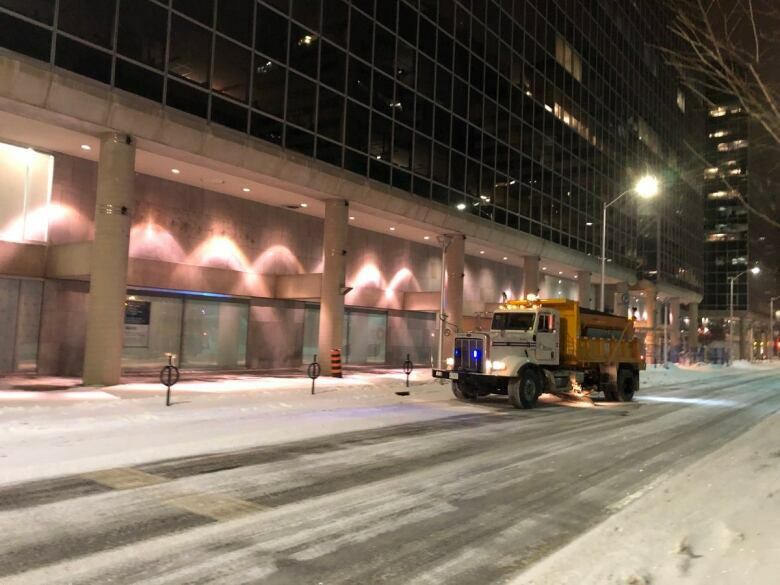 The City of Ottawa, which uses 185,000 tonnes of salt a year on average, has a contract in place for salt and isn't expecting to have to deal with shortages or price hikes. 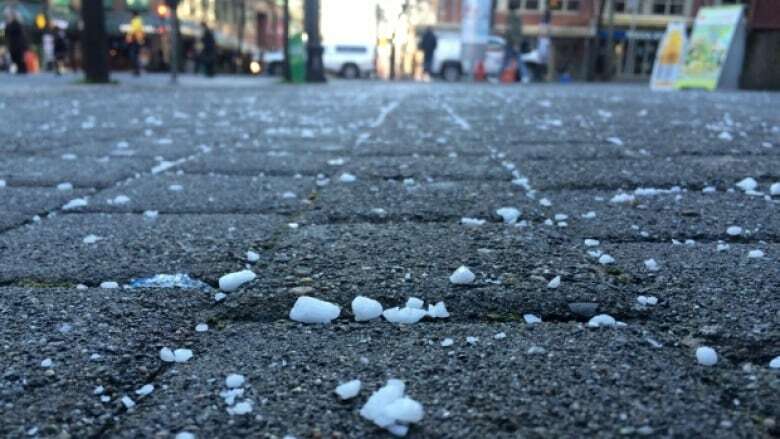 "Under this contract we will be supplied with a full complement of salt and have access to additional supply if needed," said Luc Gagne, the city's director of roads and parking services. "The ministry has confirmed that quantities of salt outlined in the ministry's contracts are secure and will be provided at the contracted price," said transportation ministry spokesperson Bob Nichols.